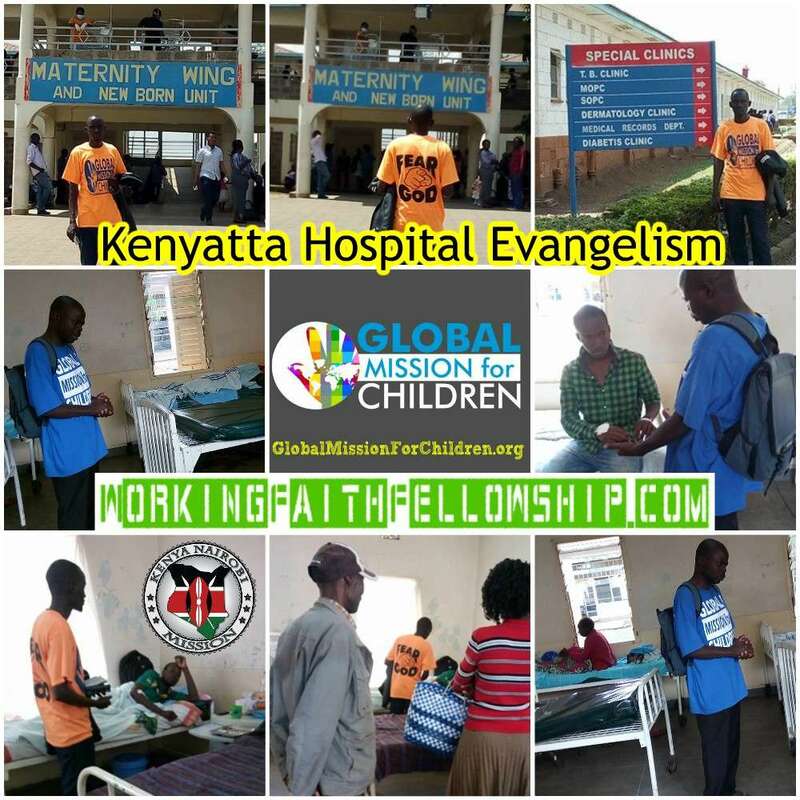 Brother William traveled to the GMFC / WFF Kibera mission field on Wednesday arriving Thursday from Moyale, Kenya. A long travel for sure! 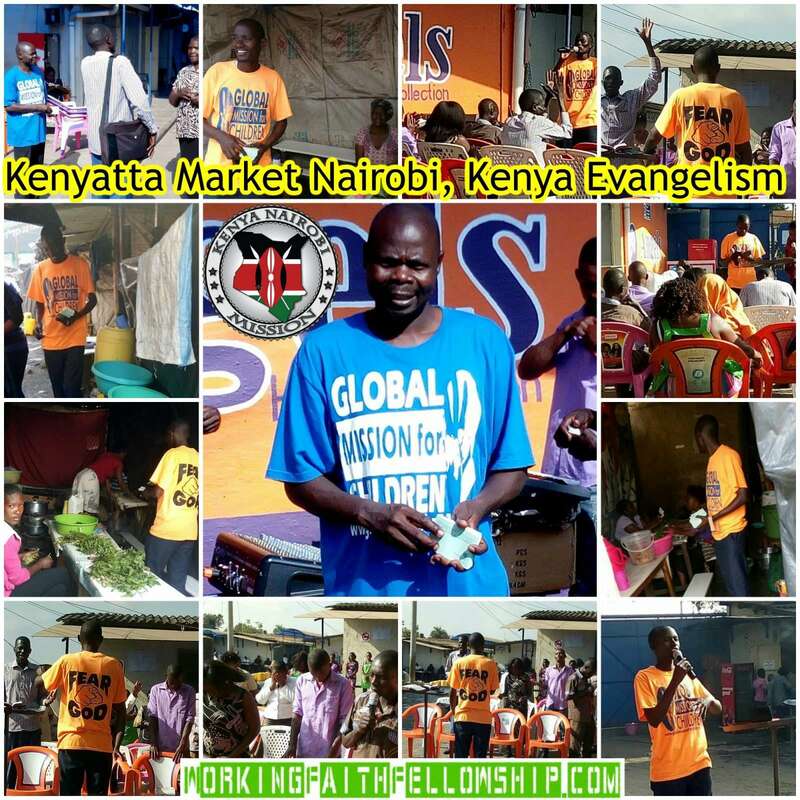 He, his host, brohter Joseph Otieno and the team have been preaching in the Kenyatta Market to thousands and visiting the Kenyatta Hospital was also on the schedule to minister to the sick. 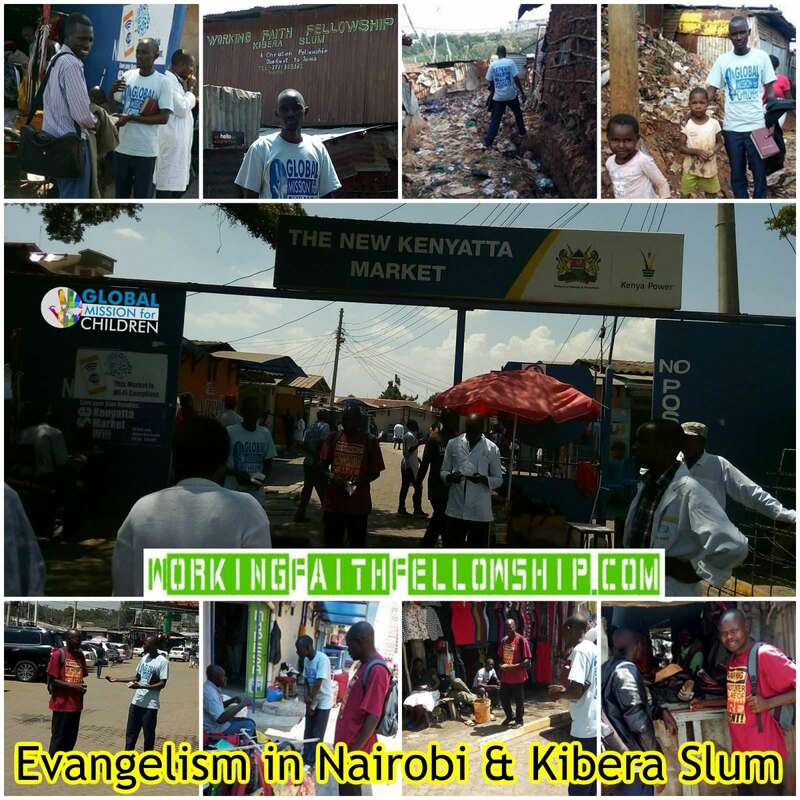 Of course, they preached in the Kibera Slum where our fellowship is located. Enjoy the pictures below and support these mighty warriors as they preach the gospel to the lost by visiting the “donate” menu item above.